Although this was a well-intentioned target, it’s had a perverse effect. To boost their ranking under pressure schools have focussed on pupils that are on the D/C borderline at the detriment of both higher achievers and lower achievers at the school. If a child is tracking towards an E grade (or worse), forget about them. Hidden beneath last week’s headlines of our school leavers being the least literate and numerate in the developed world is the shocking fact that 20% of our children are leaving school without 5 grade D GCSE’s, let alone grade C. The fact we are completely failing to provide even the most basic education to one fifth of our children is what Centre Forum call ‘The Tail’. I’m not an education expert so was staggered when I discovered we are destroying the prospects of so many children in this country – and that this issue is not at the very top of education priorities for all political parties. Paul Marshall’s book on the topic should be required reading for all Liberal Democrats. These new targets will hopefully bring an end to underachievers being ignored in our schools. 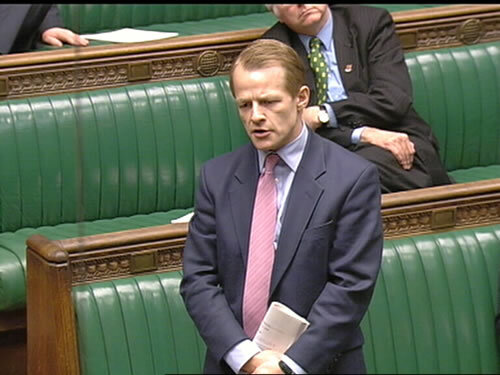 After all, a child moving from a grade E to a grade D in English and Maths could have as bigger impact on their life chances as another child moving from a D to a C.
This entry was tagged CentreForum, David Laws, England, English Baccalaureate, General Certificate of Secondary Education, Liberal Democrats, Paul Marshall, Secondary school. Bookmark the permalink.